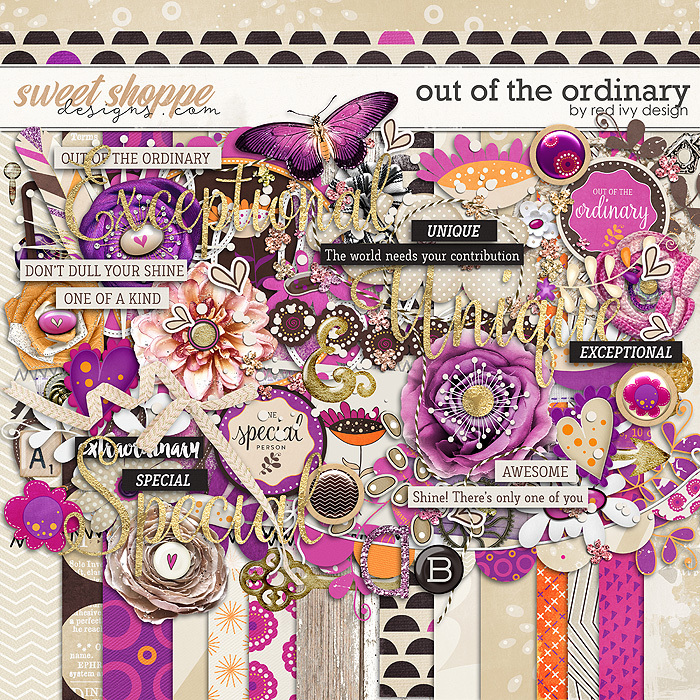 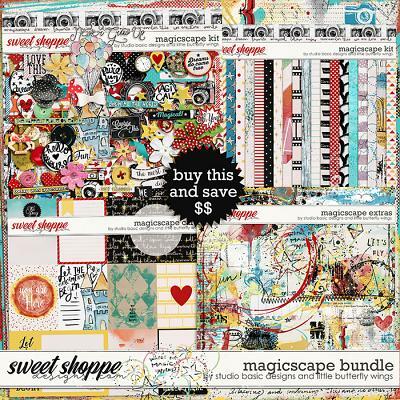 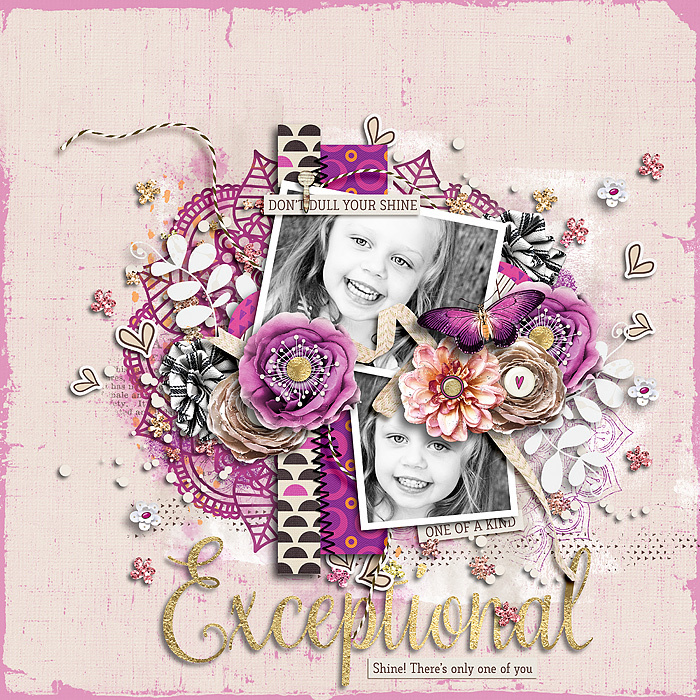 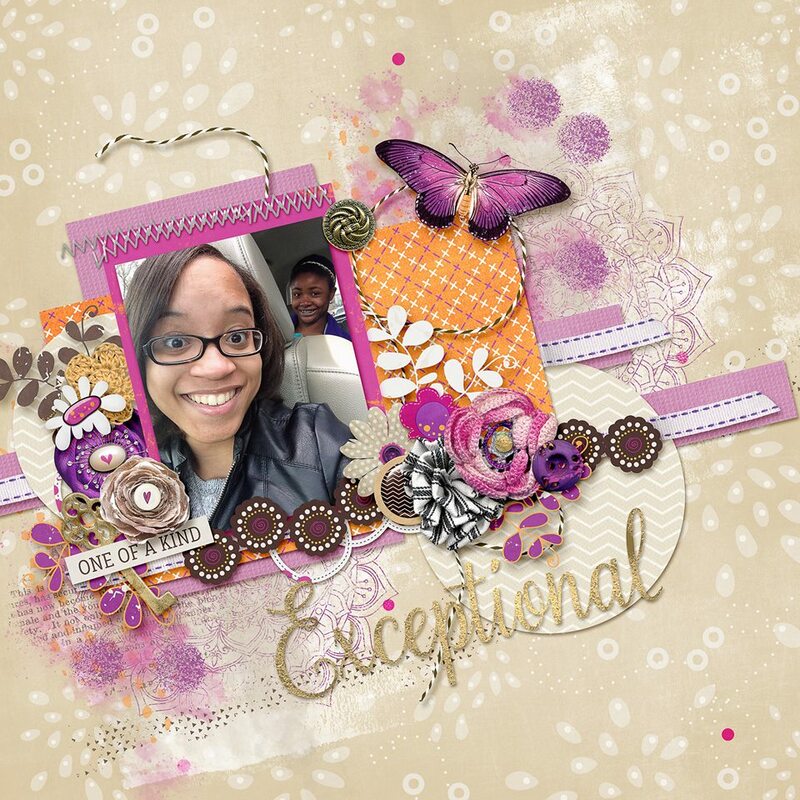 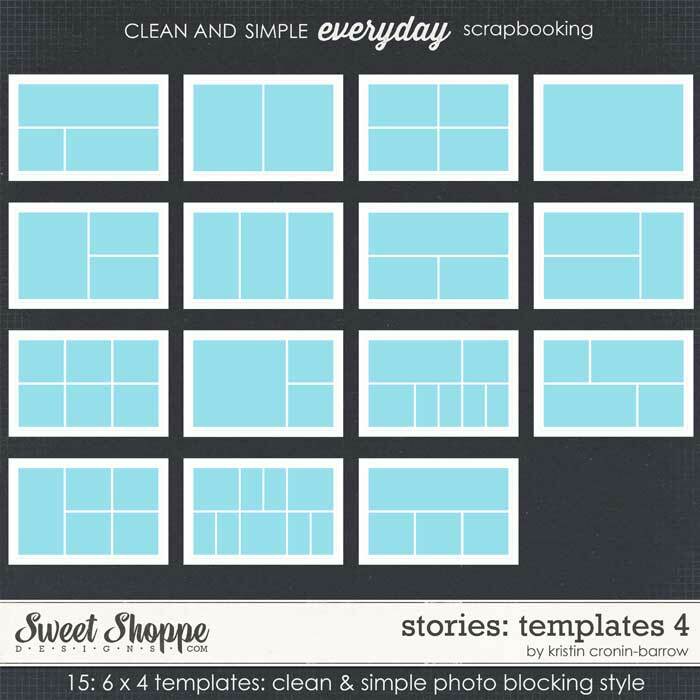 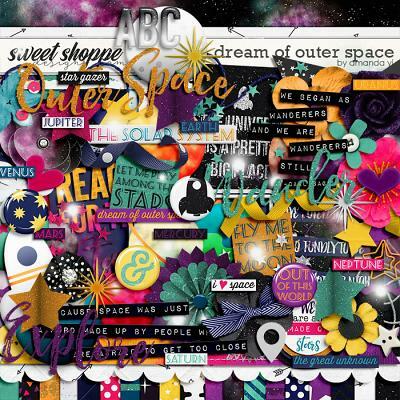 Out of the Ordinary by Red Ivy Design is a remake of an older digital scrapbooking kit by the same name. 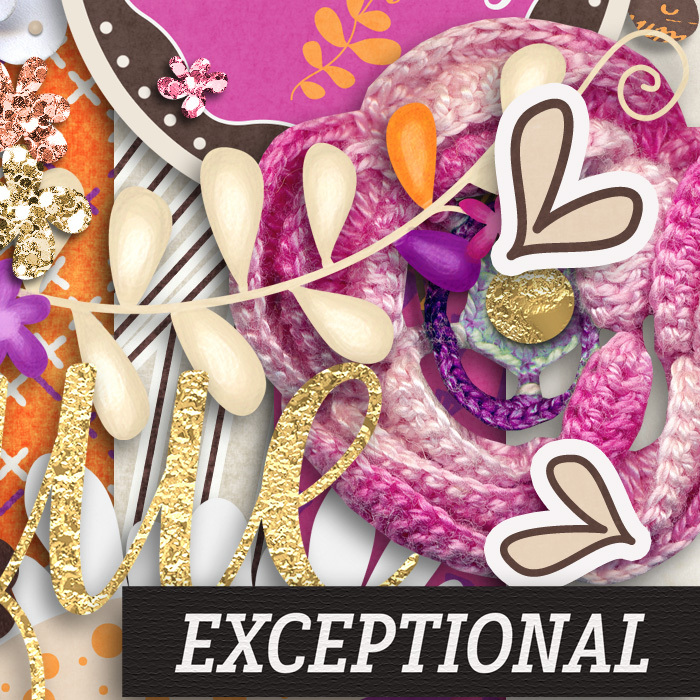 What can be more rewarding than celebrating our unique contribution to this world? 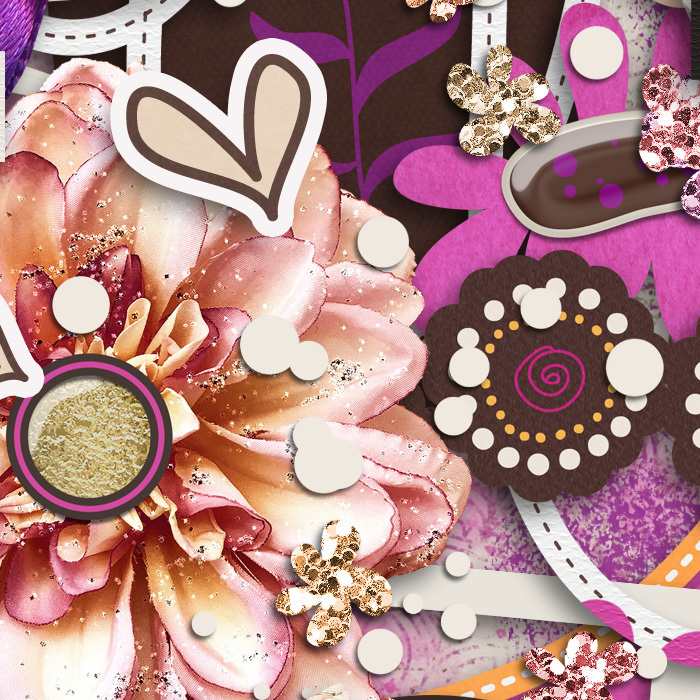 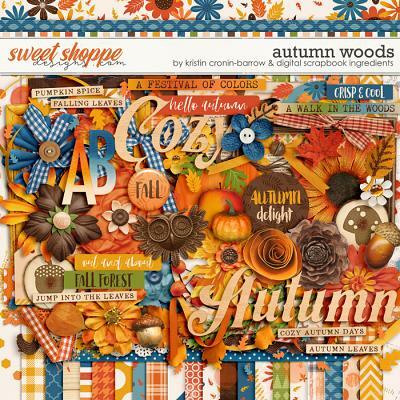 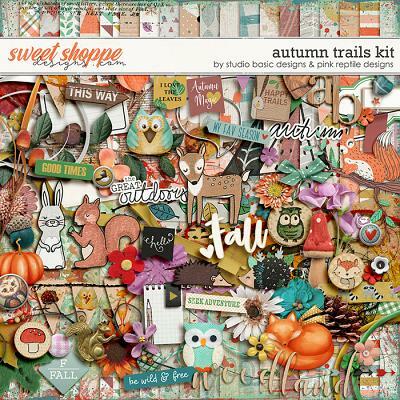 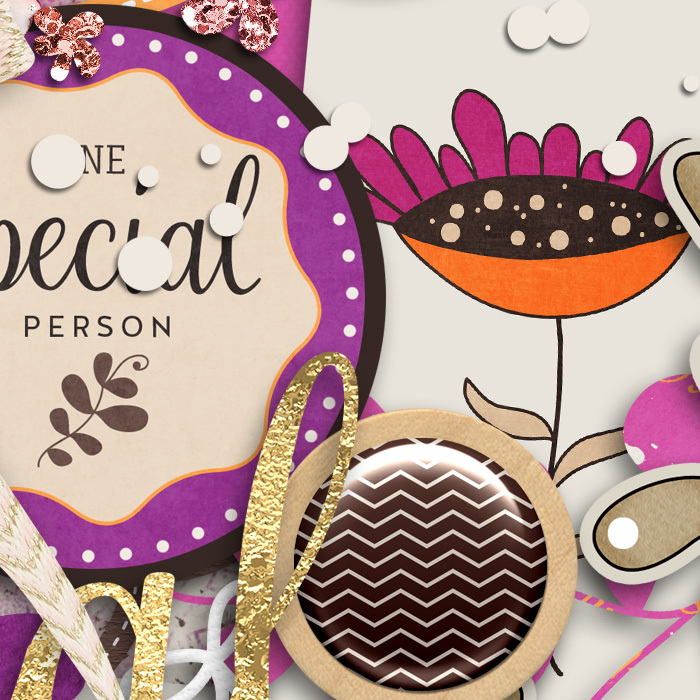 The kit includes 24 papers and 50+ unique elements including but not limited to flowers, foliage, buttons, whimsical embellishments, frames, hand drawn items, scatters, flairs and many more, plus 2 alphas saved as individual PNGs. 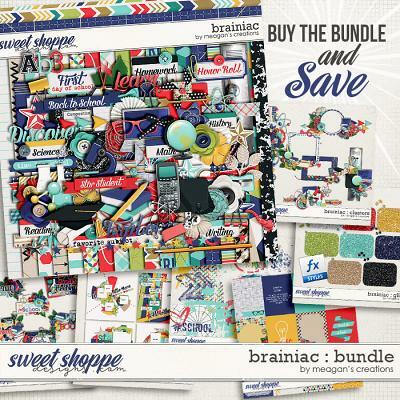 Please note that while I have kept some of the initial papers and elements (I thought they were too good to miss), I have added many new items. 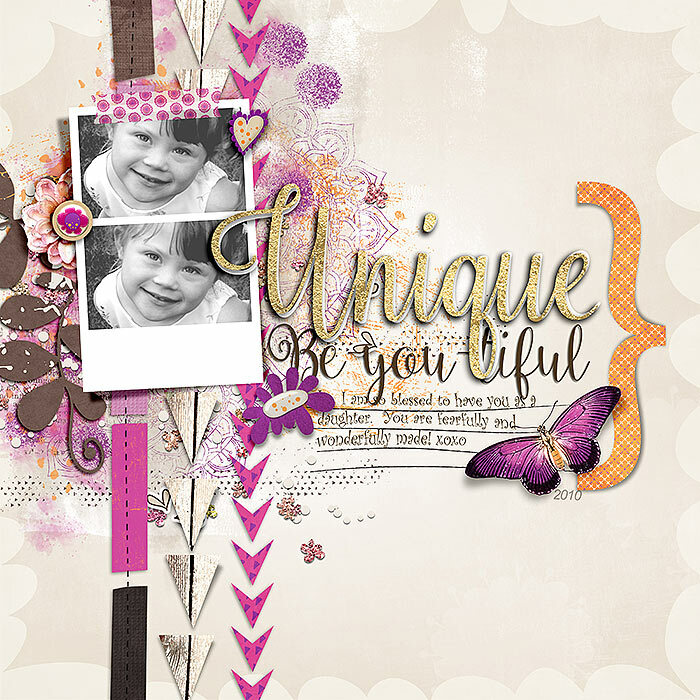 Also, please note that sample layouts may include items such as templates or fonts that do not come with this product.